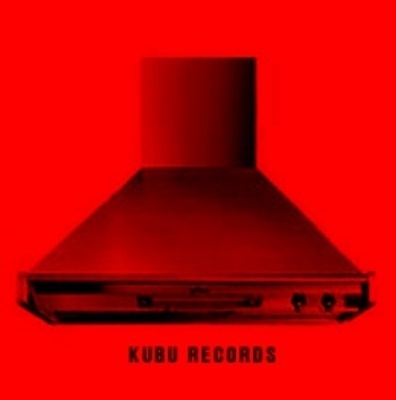 Kubu Records. Logo. by Martin Voltri – Defolio. Designers' little helper.